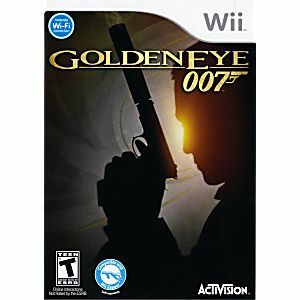 This is the GoldenEye 007 Nintendo WII Game guaranteed to work like new and backed by the Lukie Games 90-day no questions asked returns policy! I've played several first person shooters on the Wii and this is by far one of the smoothest and most fun. Great tribute to the N64 classic with plenty of originality of it's own. Fast shipping from Lukie. 5 stars! Very happy that this game was re-released. 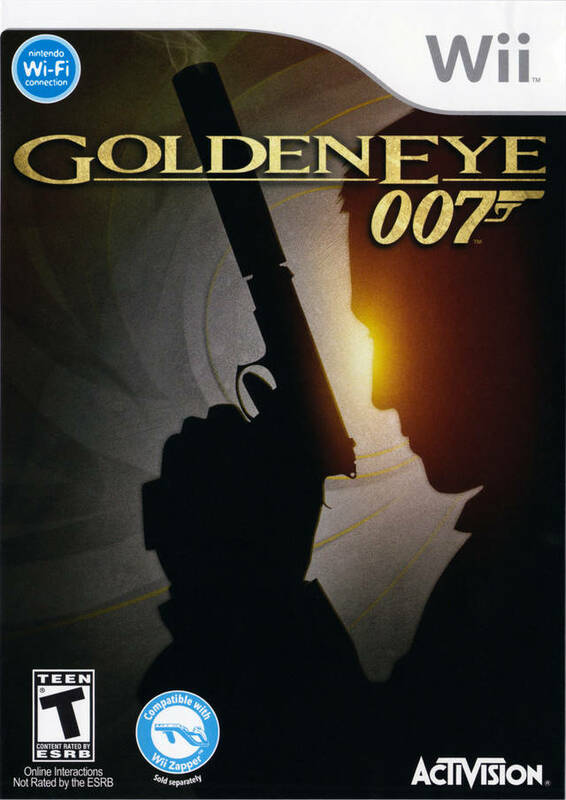 The original Goldeneye on the N64 was a truly amazing game with split screen battles. Goldeneye 007 on the Wii foloows up to the original very well. Great gameplay with more added extras. Try them both out if you already haven't. Lukies has them both for the Wii and the N64.